November is here, which can only mean one thing... the Christmas countdown is on. With the changing of the calendar, has also come the turning back of the clocks. An hour extra in bed over Halloween weekend was, of course, a welcome change. The change that was not so warmly invited was the dropping of the temperature. It seems as if we've suddenly jumped into winter, and my body was not ready. I've started to dig out my tried and trusted winter woollies - hats, gloves and scarves are now all firm essentials in each venture out of my flat. 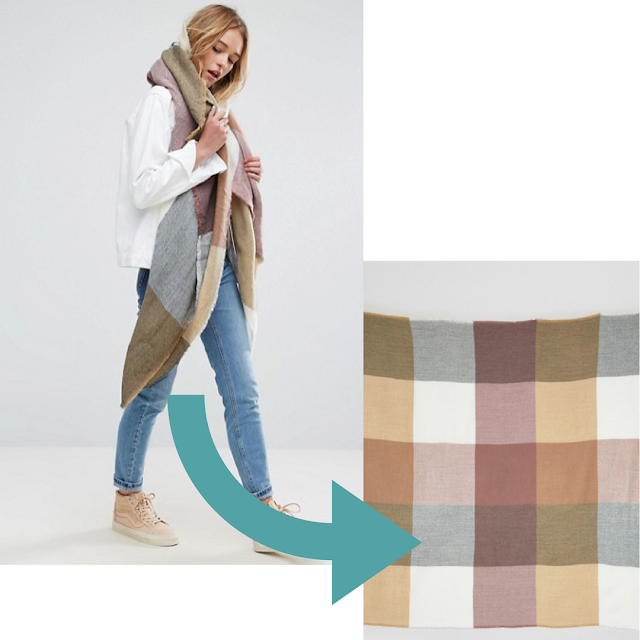 And so, I've started to lust over all the new winter necessities that are coming into the shops, and thought that today would be the perfect time to share a Wishlist of just some of the items I'm dreaming of this Autumn / Winter. 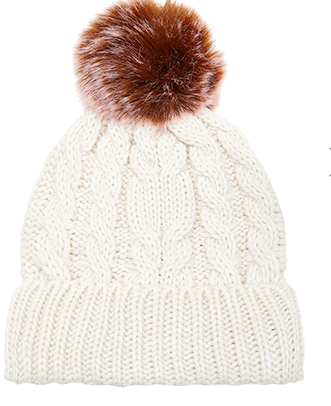 This hat is adorably cosy - being white, it'll match any outfit, and the pink pom pom adds a little bit of fun. 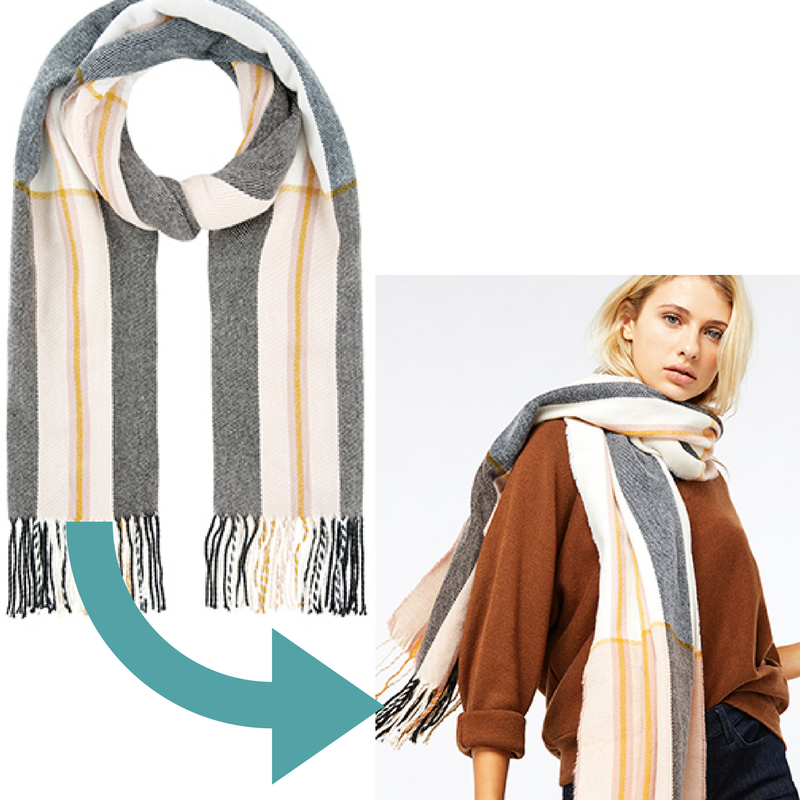 This scarf looks like the cosiest thing for this season, and I love the muted tones in the check. An oversized scarf is a necessity this time of the year, perfect for wrapping yourself up in while braving the outdoors, or using as a blanket when the room is a little chilly. I'm loving the combo of grey and yellow too! 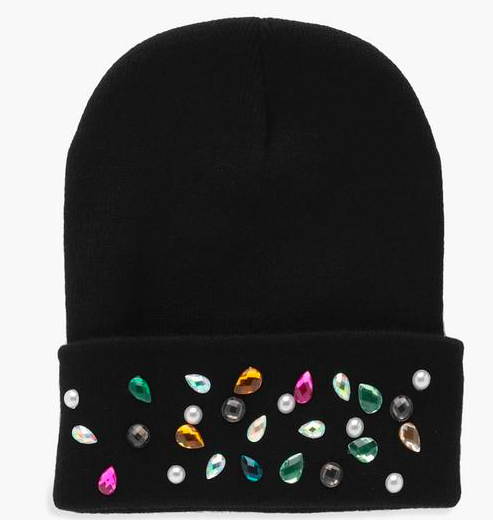 This hat is a bit of fun, but sure to keep you warm - the gems add a little something extra to any outfit you pair it with! 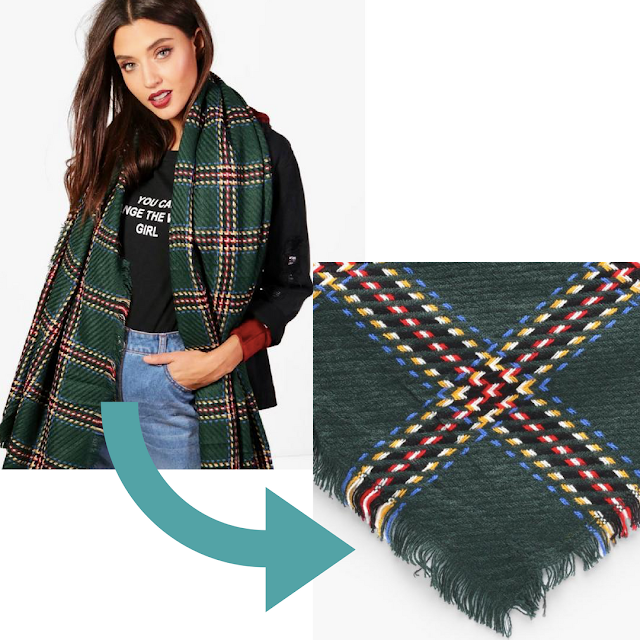 Green is such a Christmassy colour, and this scarf screams winter to me. I also couldn't resist because the model is called Emily too. 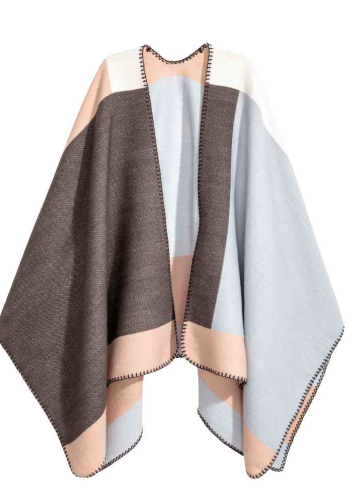 Now this poncho just looks too cosy - perfect for throwing on to run some messages, or worn around the house. 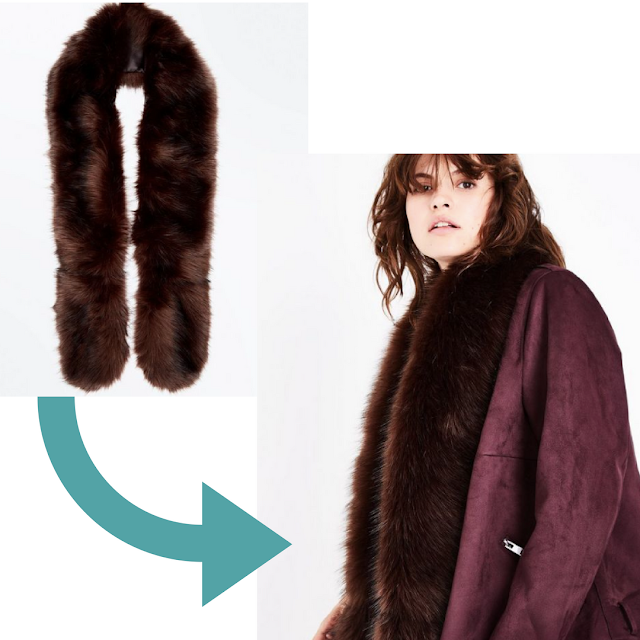 I love a bit of faux fur, and this stole looks like it will keep your neck nice and warm, while looking a little bit fancier. And that's my *small* winter woolly Wishlist. I think the key to the winter is a) layers and b) the bigger the better - meaning anything oversized is an essential. Styling your winter woollies with a trench coat? Be sure to check out my Jack Will's Trench Coat style guide! What's your favourite piece to wear this winter?